The governor of Puerto Rico has confirmed he will ban conversion therapy for people under the age of 18 by executive order. 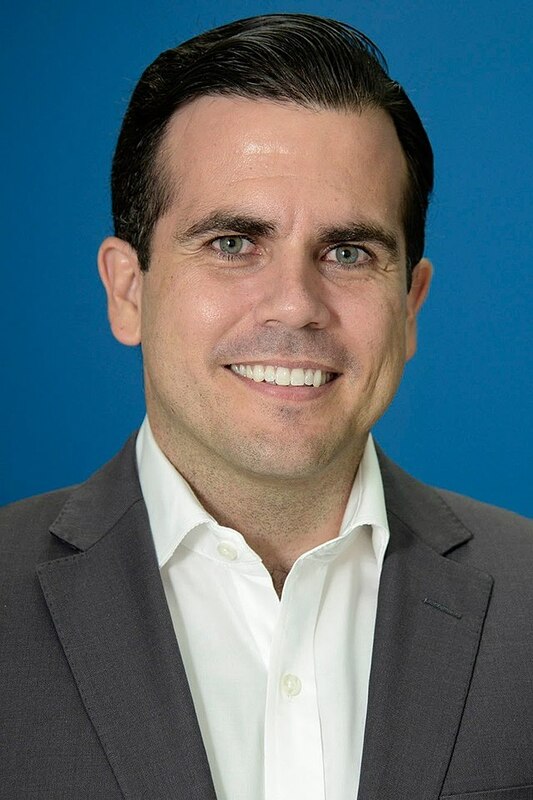 Governor Ricardo Rosselló’s order will bypass his own ruling party – the New Progressive Party – who blocked the passage of a bill that would ban conversion therapy for minors in the island’s lower house. “As a father, as a scientist and as a governor of everyone is Puerto Rico, I firmly believe that the idea that there are people in our society who need treatment due to their gender identity or those they love is not only absurd, but it is harmful to so many children and young people who deserve to be treated with dignity and respect,” Rosselló told Puerto Rican media. Earlier this year, queer artist Kevin Fret was shot and killed in the territory capital of San Juan, shining a spotlight on homophobia on the island. Governor Rosselló is expected to sign the executive order in the coming days.